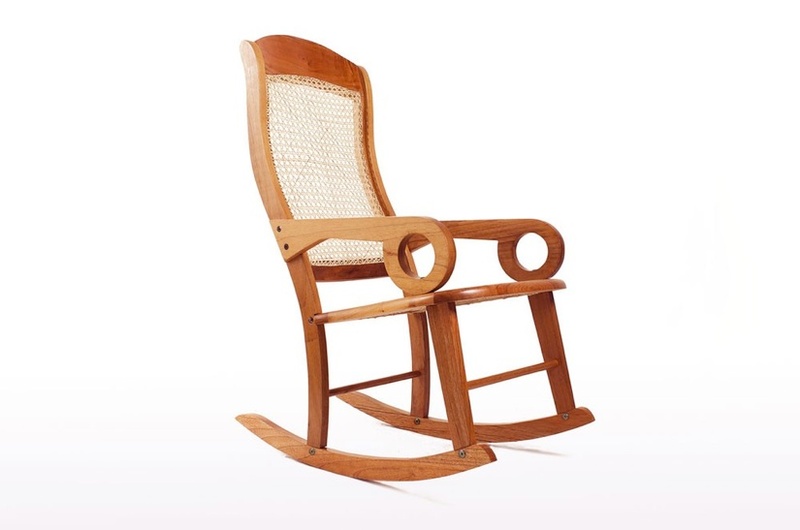 Designed in collaboration with local cabinet makers Oscar Prieto and Oscar “Villín” Montalvo, the starting point of this project was to create a contemporary version of the common standard rocking chair, the most popular chair found in the region. 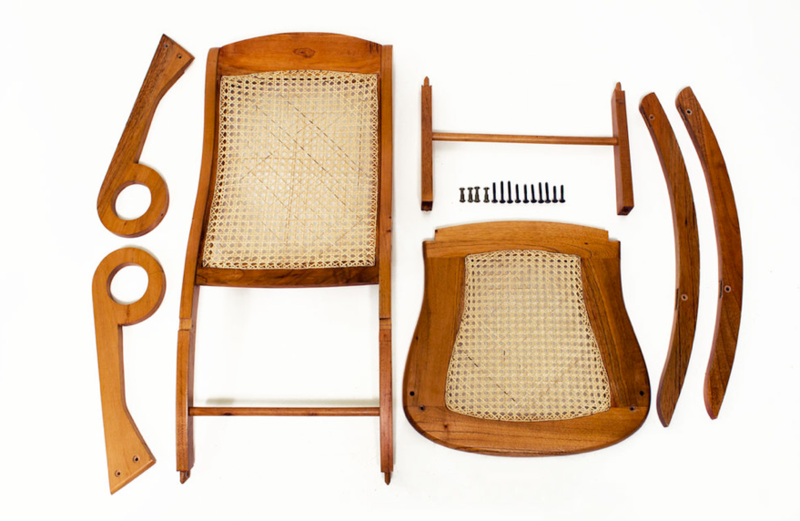 As a result of all of this design innovations, The Standard Rocking Chair uses about 15% less wood that the traditional rocking chair therefore considerably lighter, without affecting its structural integrity. The Standard Rocking is made of red cedar and natural wicker, produced entirely by hand by expert wood workers inTlacotalpan, México.